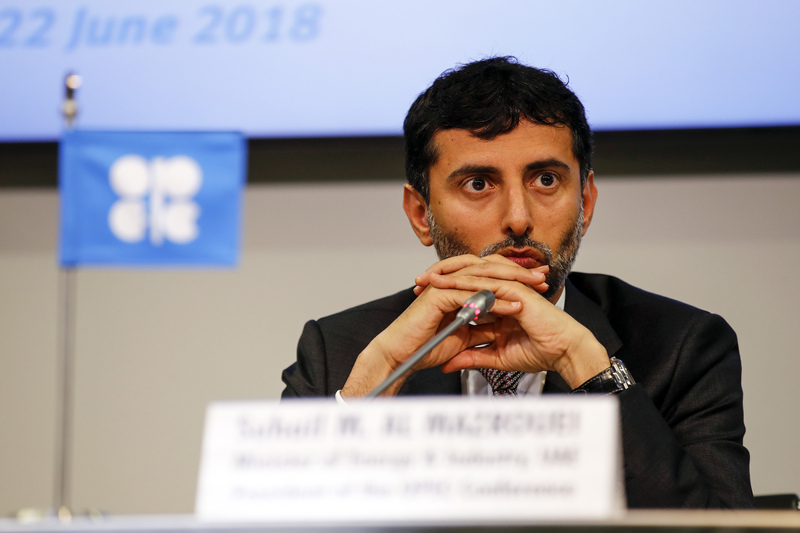 OPEC and its allies are doing what they can to offset crude output shortfalls that have kept global supplies tight and prices high, but they don’t want to overdo it. That was the message from United Arab Emirates Energy Minister Suhail Al Mazrouei after being asked about U.S. President Donald Trump’s call for the group to do more. He said it’s important to avoid bringing the market back to the kind of excessive supply that triggered the recent downturn. A day later, Saudi Arabia’s state producer lowered August pricing for most crude grades in Asia and Europe and cut them for all grades headed to the U.S. The kingdom was also said to have increased daily output by about half a million barrels in June.